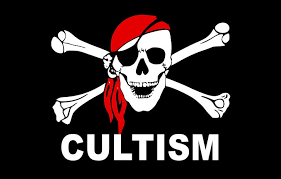 Court Remands 2 Brothers over Alleged Membership of Secret Cult – Royal Times of Nigeria. 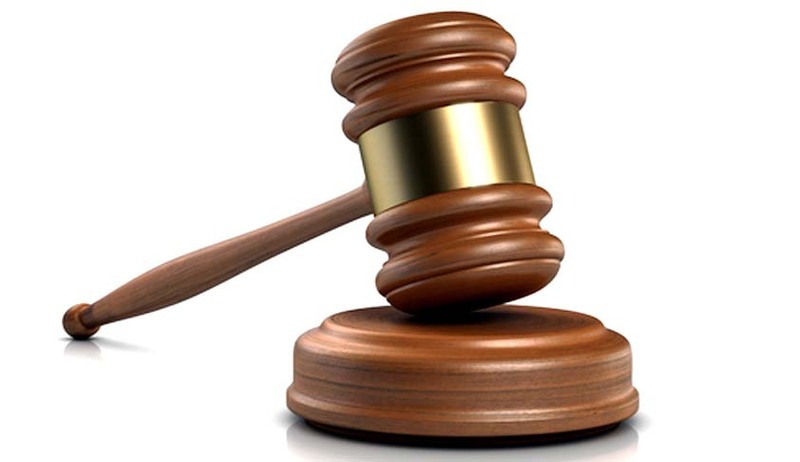 AN Ilorin Magistrates’ Court on Tuesday has ordered two brothers Sadudeen and Olasunkanmi Abdulazeez be remanded in prison custody for allegedly belonging to a secret cult. The police charged the two brothers with five counts of criminal conspiracy; attempt to commit culpable homicide, armed robbery, and unlawful possession of firearms and suspected members of a secret cult. The brothers were allegedly accused of terrorizing innocent people at Ogidi Area of Ilorin. The prosecutor, Inspector Nasir Yusuf told the court that Sadudeen and Olasunkanmi were arrested on 19th of November according to information received from Kayode Abdullahi, who reported the case at ‘G’ Division, Oloje. Yusuf added that when the police searched the brothers, a locally made short gun and one live cartridge were recovered from first accused (Sadudeen). The prosecutor said the offence contravened the provisions of sections 97,229 of Penal Code Law and 6(B) (1)(2) of robbery and firearm special provision act, section 14 of a secret cult and secret societies prohibition law 2016. Magistrate Mohammed Ibrahim ordered that the accused to be remanded at the Federal Prison Yard, Ilorin after he refused to take their plea. Mohammed therefore adjourned the case until 17th of December for further mention.